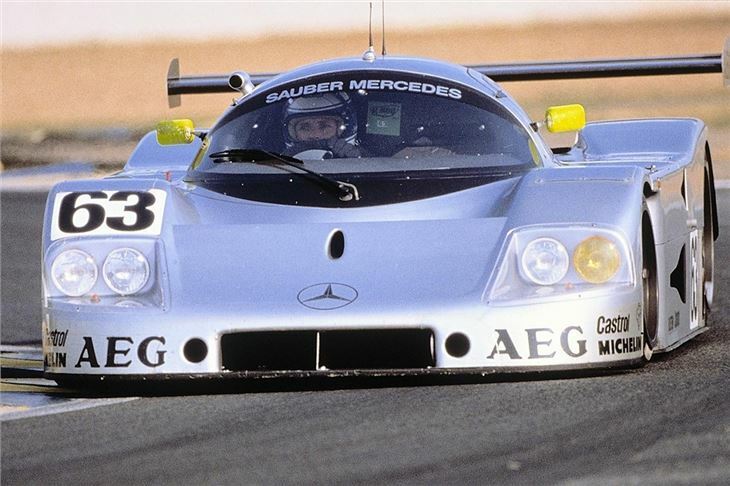 This year’s Goodwood sculpture will be Mercedes-Benz themed, as the German company is ‘lead marque’ at the 2014 Festival of Speed. 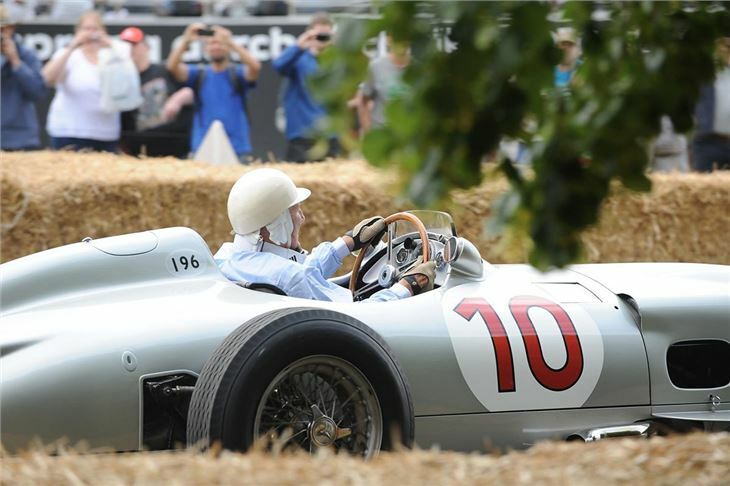 The sculpture remains a secret until the first day of the event, but Mercedes-Benz has announced its other attractions, including stars and cars from Formula 1, plus rare racing and road cars. 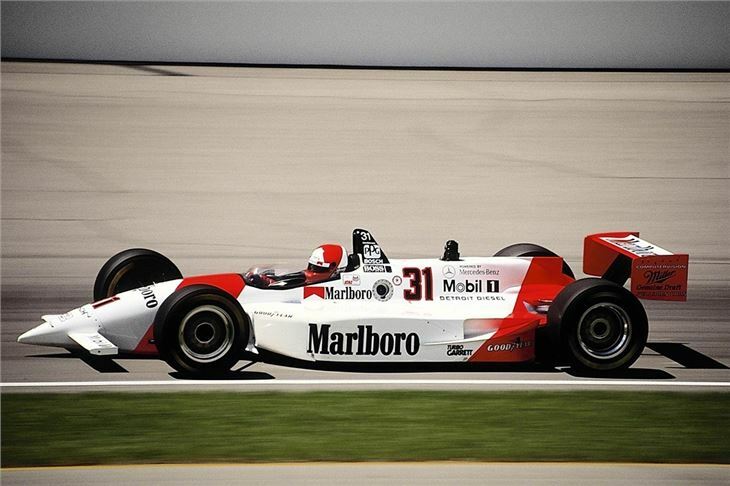 Racing drivers to appear include Roland Asch, Johnny Herbert, Anthony Davidson and Dario Franchitti, along with legendary names like Sir Stirling Moss and Sir Jackie Stewart. 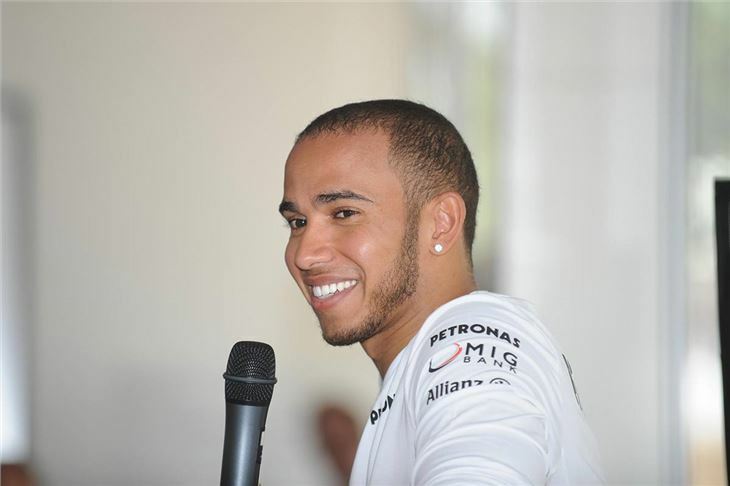 Lewis Hamilton will also appear in his F1 car, which will make its way up the hill on Sunday joined by Silver Arrow racers and other racers from the past 100 years. Mercedes-Benz is also bringing cars from DTM and endurance racing, along with a crop of road cars including the A45 AMG and SLS AMG. Also on display will be the Vision Gran Turismo concept, which visitors will be able to drive up the hill in Gran Turismo on Playstation 3. 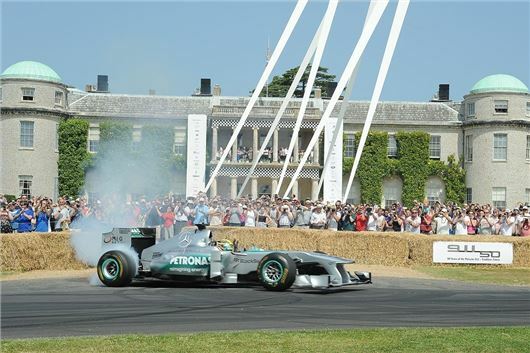 Visitors will also be able to experience a 3D virtual reality experience thanks to Oculus Rift technology, with simulations of runs up the Goodwood hill, a lap of Silverstone in an F1 car or drifting with Lewis Hamilton in an E63 AMG S Estate.